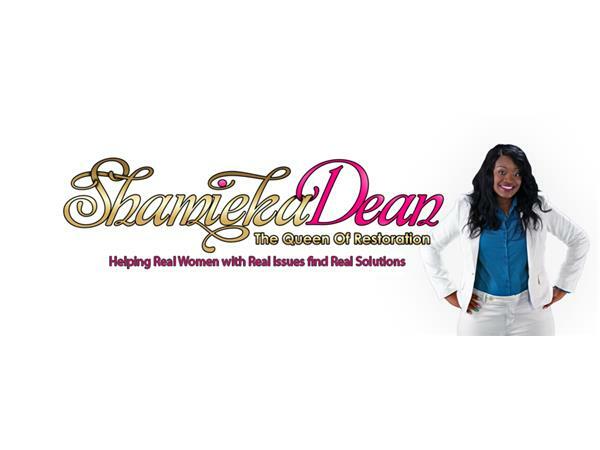 Join Shamieka Dean, known as the “Queen of Restoration”, Shamieka Dean is the epitome of a survivor! She is not only an anointed prophetess, but a realistic relationship coach, a powerful speaker, a successful author, and a talk show host of her very own show, Relationships with Shamieka Dean and the podcast host of Shamieka Dean Ministries on iTunes! This phenomenal woman is considered to be one of the Leading Ladies of Clarksville, Tennessee, who had been featured on the cover of magazines, graced several radio stations with her powerful message, featured in the Leading Ladies Video and more. She has a daily audience of over 20,000 people on her social media platform impacting lives daily. She was also selected and interviewed by Gospel Recording Art-ist Pastor Wess Morgan; as well as a former keynote speaker for the Annual "I Am a Master-piece" Women Empowerment Seminar. Shamieka Dean is the creator of “A Mile in My Shoes” The Movement; a powerful movement of over 1300 women across the world that promotes deliverance, healing, unity and empowerment for women. This movement addresses the real struggles women have from past relationships, childhood experiences and/or other situations that may result in the topics we cover. 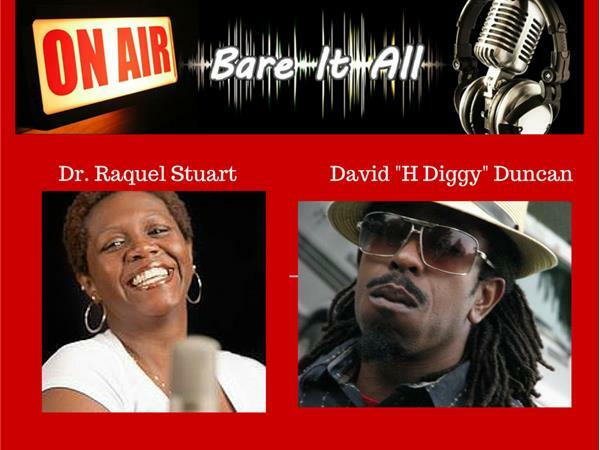 The topics include but are not limited to rejection, healing, deliverance, forgiveness, self esteem, identity and purpose. The mission is to restore women to wholeness, empowering them to live an abun-dant life! After joining the movement, women have testified of being transformed and equipped with the tools to live the abundant life they were predestined to have! Shamieka resides in TN with her husband and children.